Suicide or thoughts of suicide, know no socio-economic, ethnic, age or geographic boundary. It can, and does impact all strata of society. How warning signs be spotted when someone may be thinking of harming himself? What resources are available for those contemplating suicide and those wanting to help? 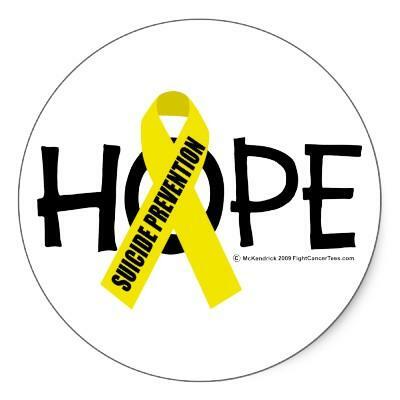 16 years ago, the Maine Centers for Disease Control, along with many other agencies and organizations, founded the Maine Suicide Prevention Program. The aim, to take a comprehensive approach to stemming suicide in the state. Despite years of effort, Maine's overall suicide rate remains higher than the national average, there are 14 suicides here for every 100,000 people. The national average is 12.4. Every suicide is devastating for family and friends. And experts believe most, if not all, are preventable. Suicide or thoughts of suicide, know no socio-economic, ethnic, age or geographic boundary.